All Vector logo on the site Logo-Share and post Captain America Shield Vector distributed using CorelDraw version 12 format, if you are using CorelDraw with higher versions (X3, X4, X5, X6, etc.) means that this logo should appear to perfection. 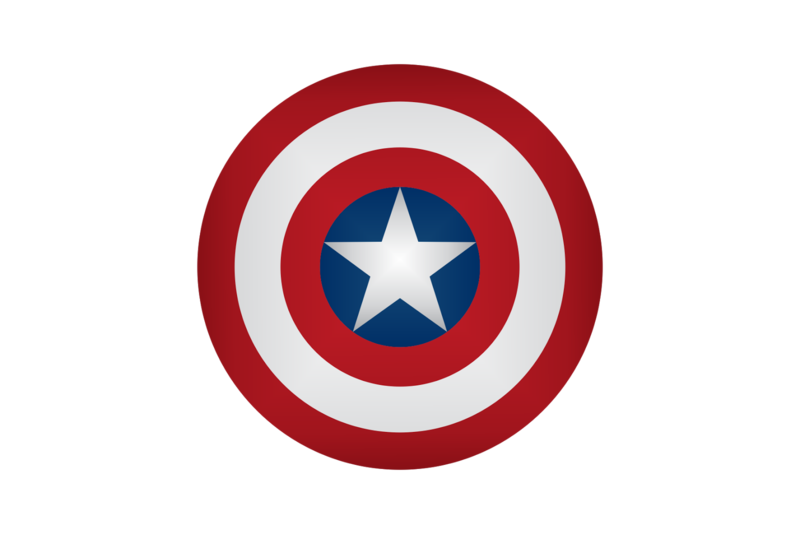 1 Response to "Captain America Shield Vector"